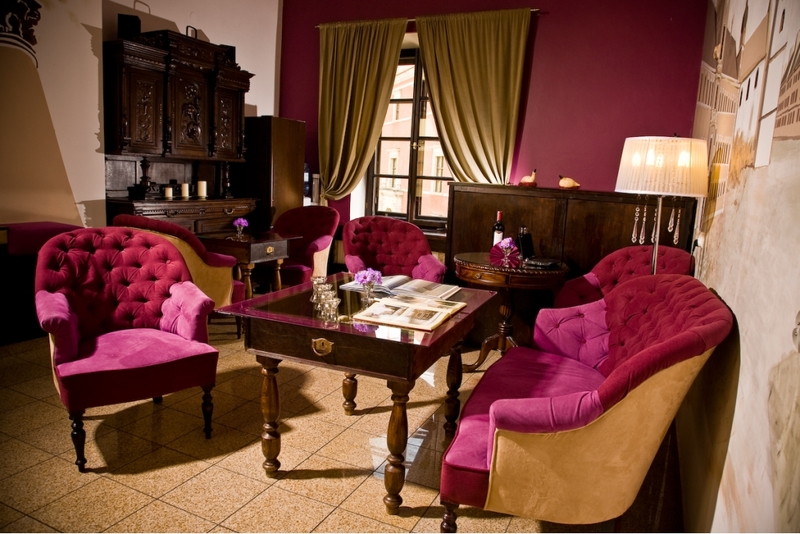 Hotel Castle Inn is a place where every step of history is intertwined with modernity. Set in the sixteenth century townhouse in the city center is an oasis of calm in traffic and vibrant capital. Accommodation in our hotel is a journey into the wonderful, inspiring the world of interiors, created by the greatest designers of Warsaw. You'll not find two identical rooms. Because each one is different so they tell a different story. Castle Inn offers the accommodation in 22 cozy rooms with high standard. 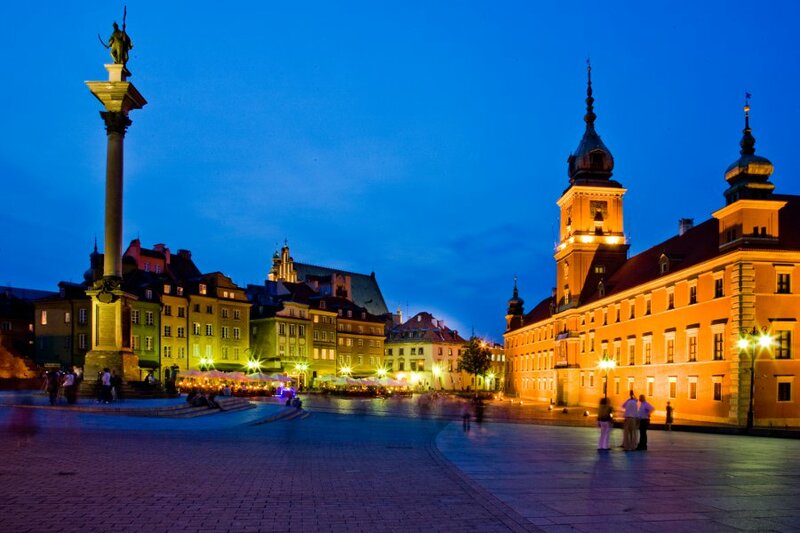 Enjoy all the attractions of what generously endowed the Old Town and the center of Warsaw, and after all the rest in luxurious, stylish surroundings, prepared by the hotel Castle Inn. 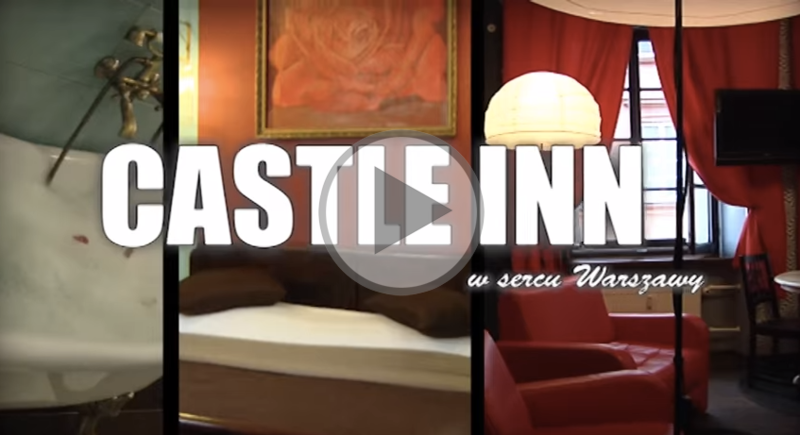 Enter the Castle Inn, a charming hotel filled with artistic aura. Its unconventional interiors will take you on a journey through styles and eras; surprise you with foreign tastes and distant esthetics. 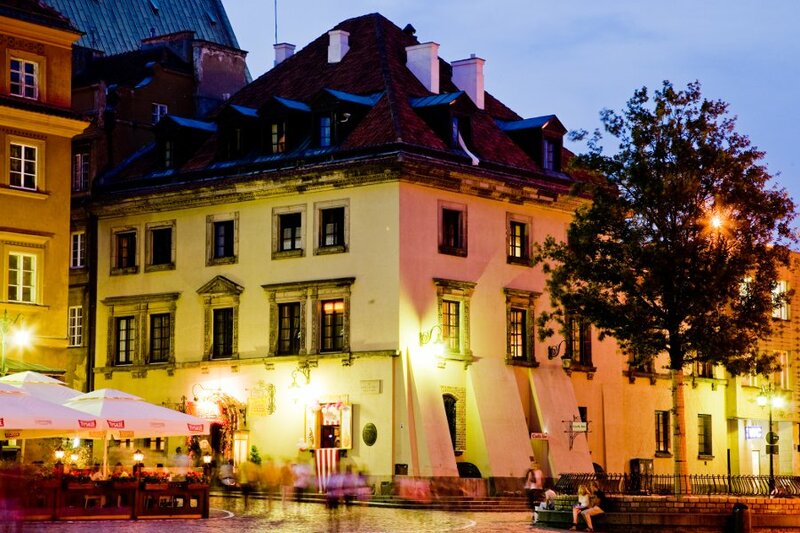 Located in the heart of Warsaws picturesque Old Town, in the breathtaking townhouse of the Kościelski family, the Castle Inn is in itself a true work of art. Its rooms dreamt up from concepts of exquisite visionaries like Rene Magritte, Maurits Escher and Lewis Carroll. Even the shortest of journeys leads somewhere. Even the most persistent of travelers need a moment of rest. The safer the haven you find, the more fearlessly will you continue your voyage. Find yourself in a place teeming with enchanting atmosphere, kindness and hospitality, inspiring unconventionality, refined taste… Allow the deeply hidden energy in you to emerge. 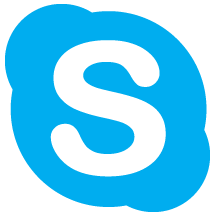 It will be our pleasure to answer your questions concerning making a reservation or Caste Inn itself. Feel special in our interiors!